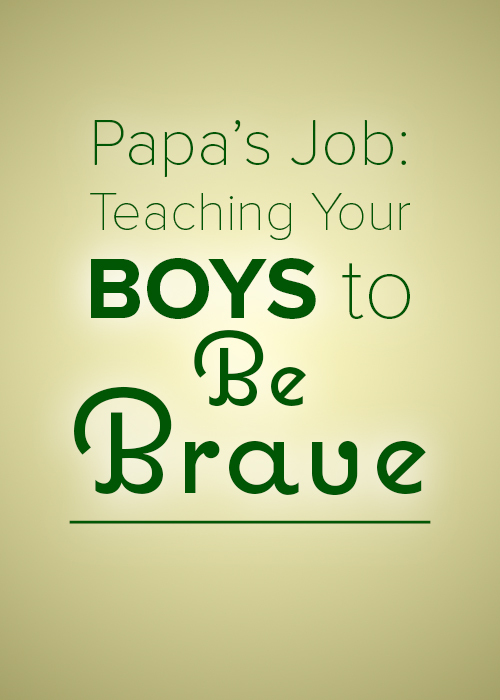 There are some areas where papa truly is best! We have recently been trying to conquer sleeping in the big boy bed all night. I am the worst at encouraging this. Every time my poor little guy whimpers, I want to fly in and rescue him. I’m truly not giving him an opportunity to see that everything will be ok because at the slightest tear, I pick him up. This is where papa comes up. He does a great job of talking with Charlie and keeping him in bed. Motherhood is a huge task! But sometimes as moms, we feel pressured to be the perfect mom. 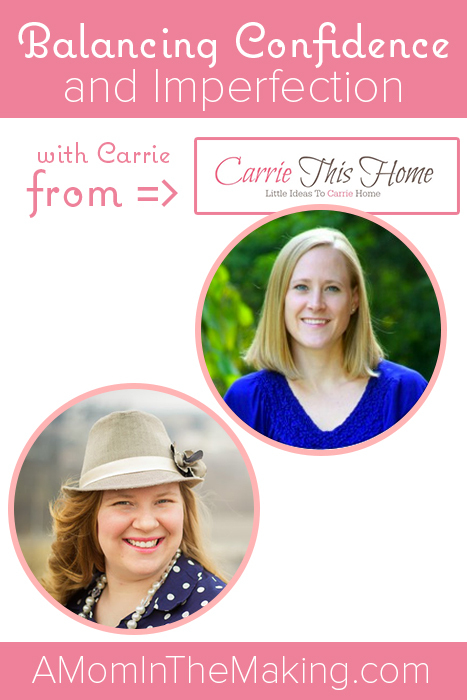 I am so excited to know Carrie from Carrie this Home Carrie is a wonderful example of a happy mom who is ok admitting that she doesn’t have it all together. 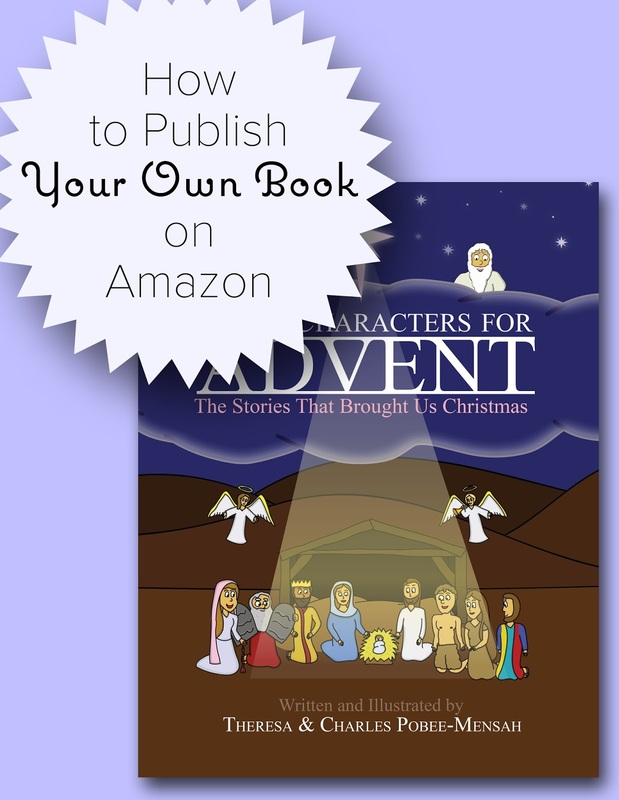 Last year my hubby and I wrote, illustrated, and published our own book on Amazon! It was an absolutely incredible experience. Do you ever find yourself wishing to have those delicious yummy Pinterest looking meals? 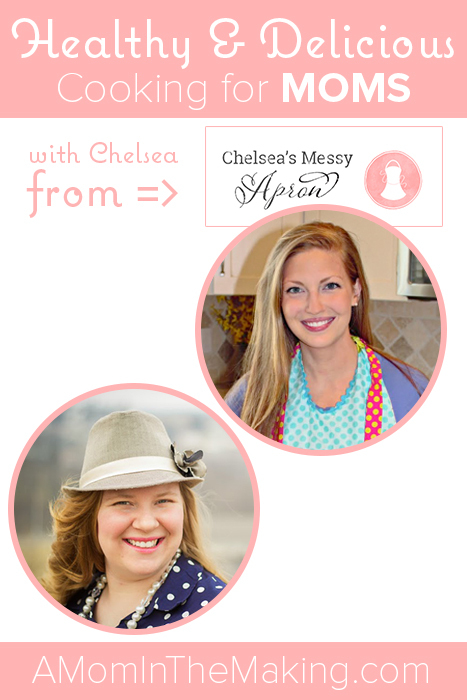 I am thrilled to have an interview with Chelsea from Chelsea’s Messy Apron. 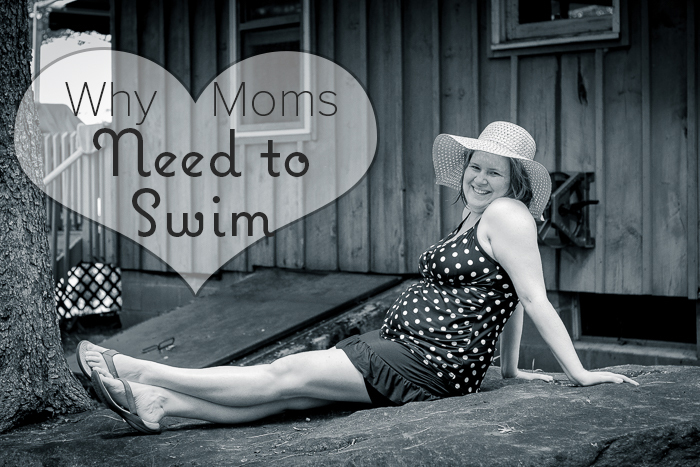 As moms, we want to be beautiful, happy, healthy, and in shape. 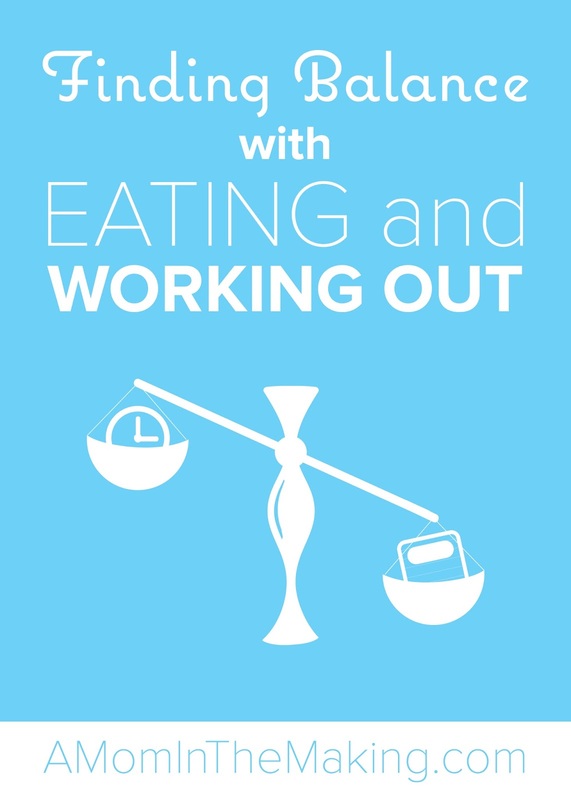 But how do we find the balance between the two extremes? You are beautiful! Right now. 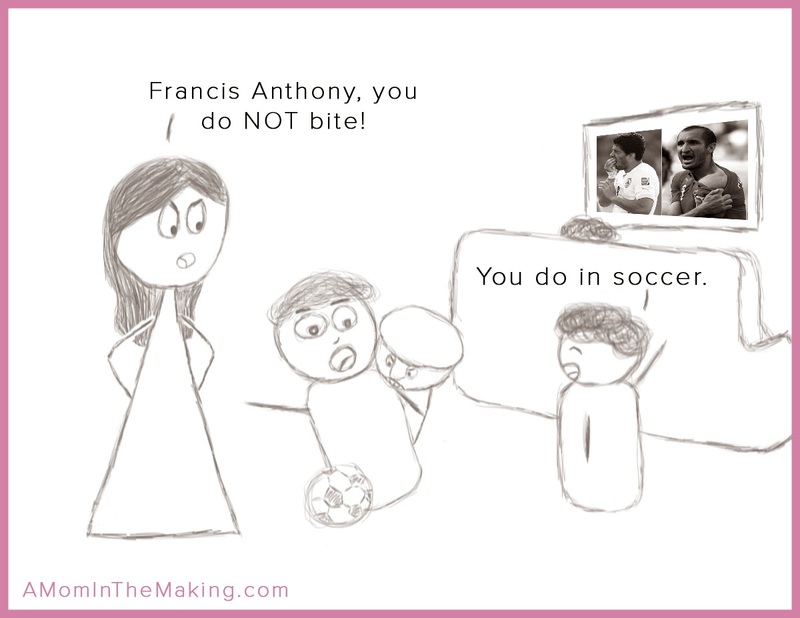 Today as a mom! But we should always be striving to be better. Sometimes, I get stuck, but I know I should always be pressing forward. So I talked with some other moms. Last week I shared my thoughts on How to Be Hip and Modest but it was severely lacking in pics. I finally got to take some pics of all the outfits I was talking about. As moms, we all want to be beautiful. But sometimes I feel like there is a war between cute/stylish and modest. 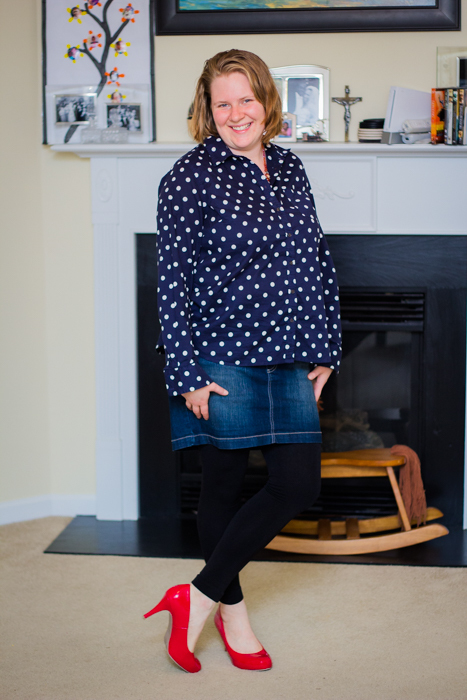 Molly had some incredible advice for dressing stylishly. But they were all things you could do while still being modest. We also recorded a great video too if you missed it! 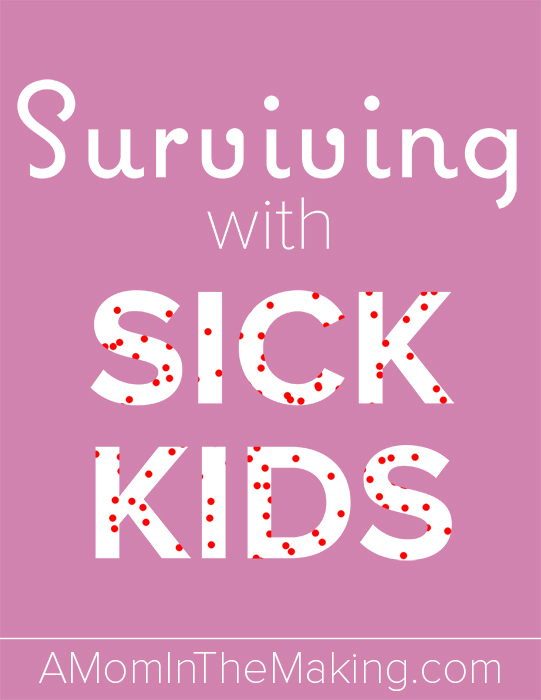 I feel like I’m stuck in pickle… I am a working mom, but a lot of my besties are stay at home moms. What does that make me? I’ve never really felt like I fit under that “working mom” label, but that is in reality what I am. 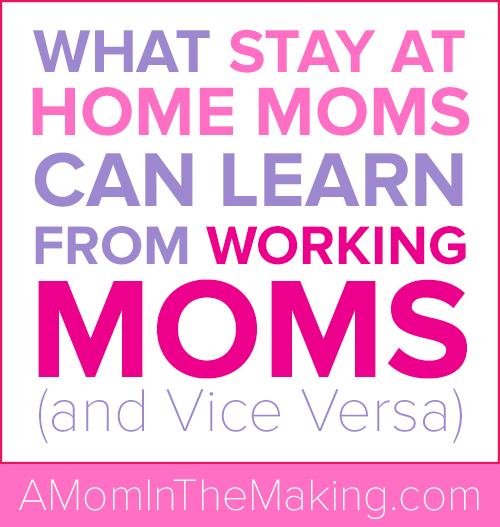 I always try to guess if you are stay at home or working moms. ps It would be super fun if you’d leave a simple comment SAHM or working. 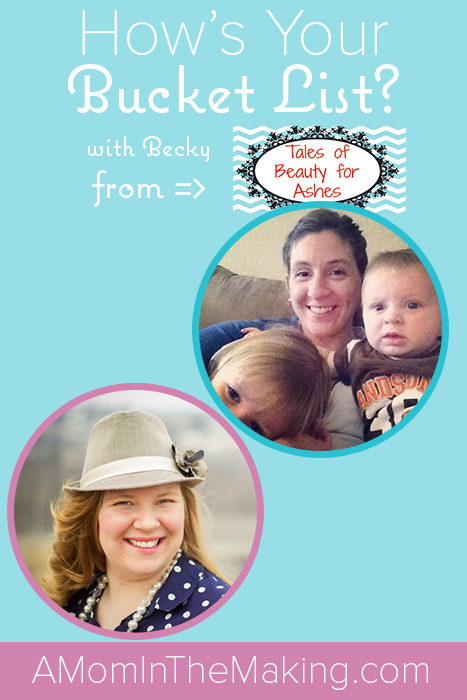 When I did my podcast How to Be Joyful as a Working Mom It was one of my popular podcasts! So, I wanted to look at that topic with a new twist. Do you love your house right now? Or are you itching to renovate? I love to dream about renovating! 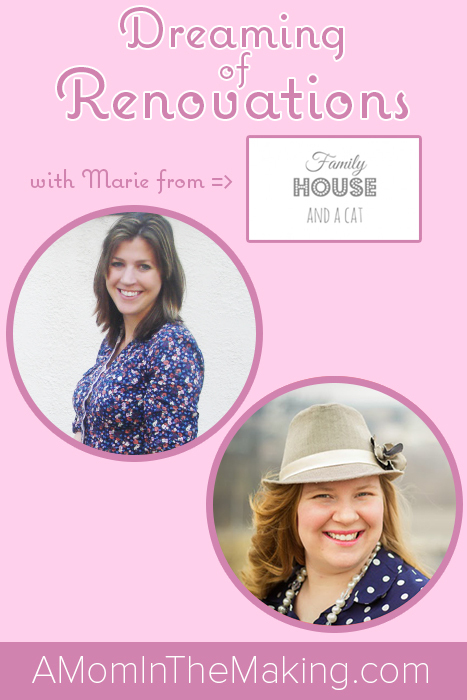 I was inspired while reading Marie’s blog, Family House and a Cat, and checking out the transformation that was going on in her house. Our house right now actually has a really nice floor plan… So I feel like it could be magical! However when we bought our house, it was purposefully an inexpensive house to be placeholder while we paid off a lot of debt. 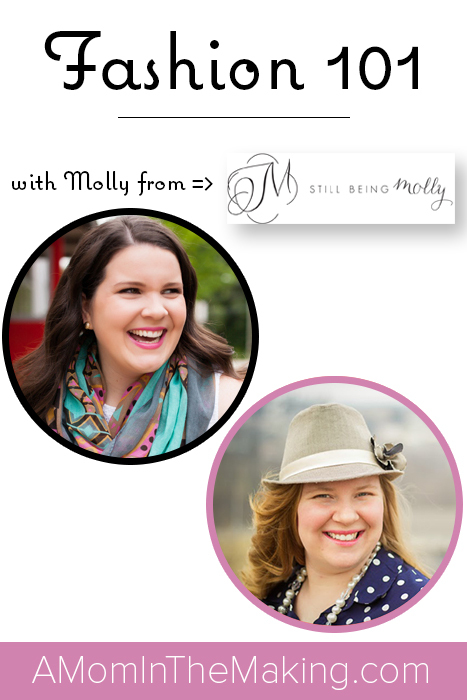 Then, I met Molly from Still Being Molly at Brand Market earlier this year. Not only was she incredibly nice, she was super stylist. A few months ago I was thrilled to attend Brand Market in Raleigh North Carolina. 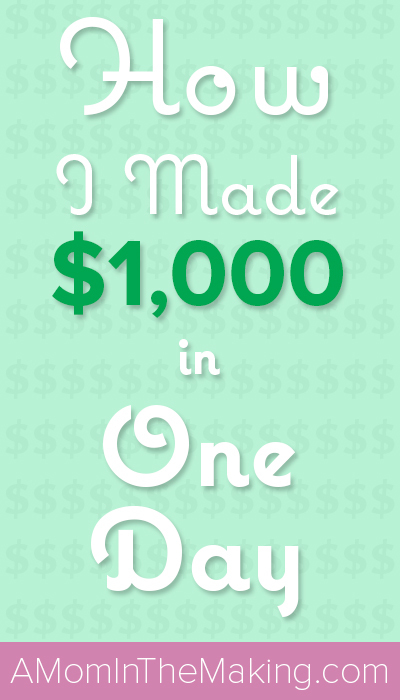 It was an incredible one day blog event that was packed with information! It really gave me the focus and strategy to transform my blog. Do you ever get stuck just dreaming about your dreams? I was really excited when I started reading Tales of Beauty for Ashes. 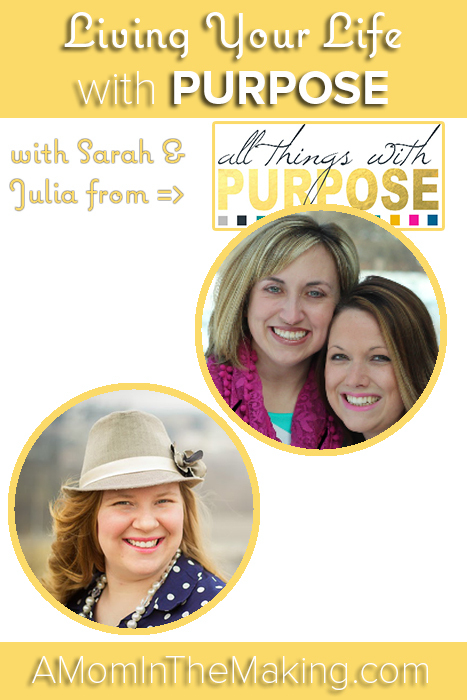 She had her bucket list right there on her blog! 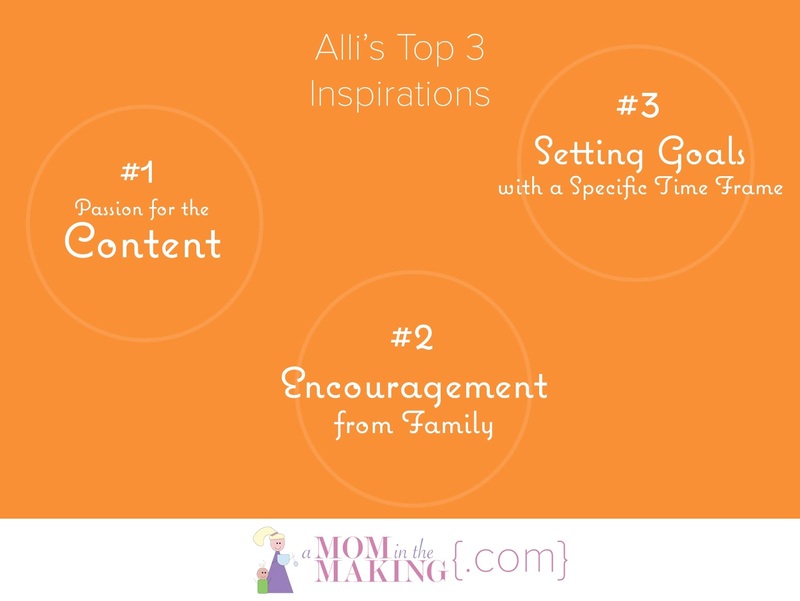 We’ve got an awesome video where Becky shares the three things you need in order to accomplish your bucket list. 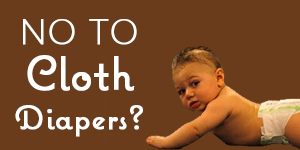 Is your child beautiful? Do you love them right now just the way they are? Do you do the same for yourself? As moms we can do a great job of telling everyone else that God created them beautiful just the way they are… Then we look in the mirror. Ahh. Do you ever get stuck in the idea phase? You’re dreaming about all the wonderful things that you’d love to do, but can’t seem to make it happen. As moms, our lives are busy. There absolutely is 1000 things pulling us in different directions. But that doesn’t mean we should stay stuck in fudgsicle mud from Candy Land. 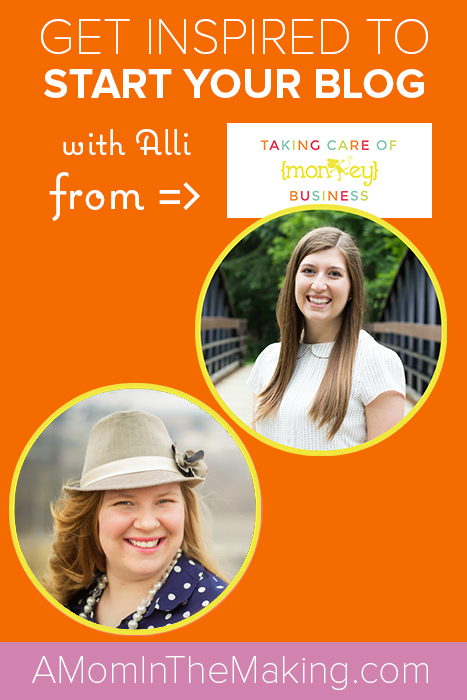 Alli from Taking Care of Monkey Business is an incredible example of a mom who’s reaching her goals. Alli jumped in! Started her blog. 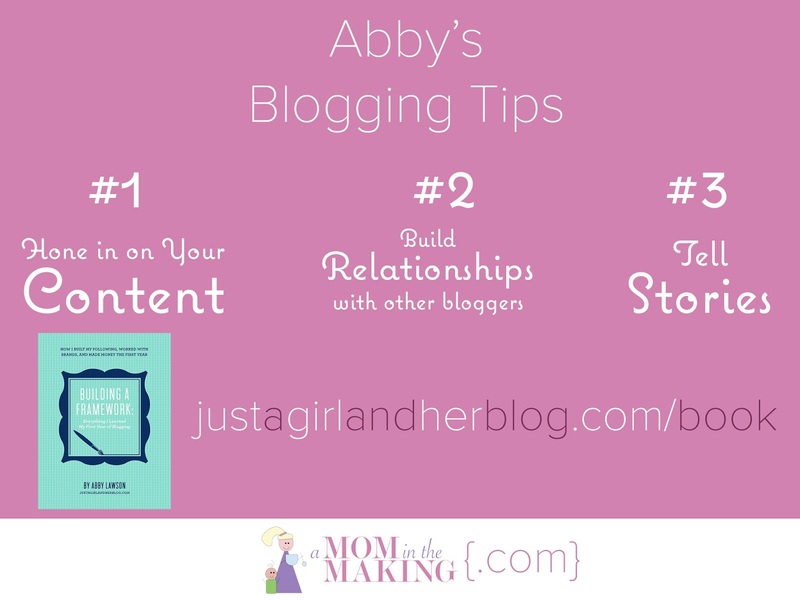 Today she is sharing with us the top three things that inspired start her blog. 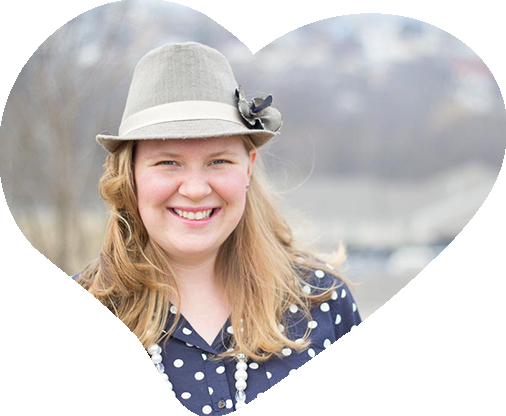 If you’re dreaming of starting a blog, growing your current one, losing weight or getting your house clean… you won’t want to miss what Alli has to say. 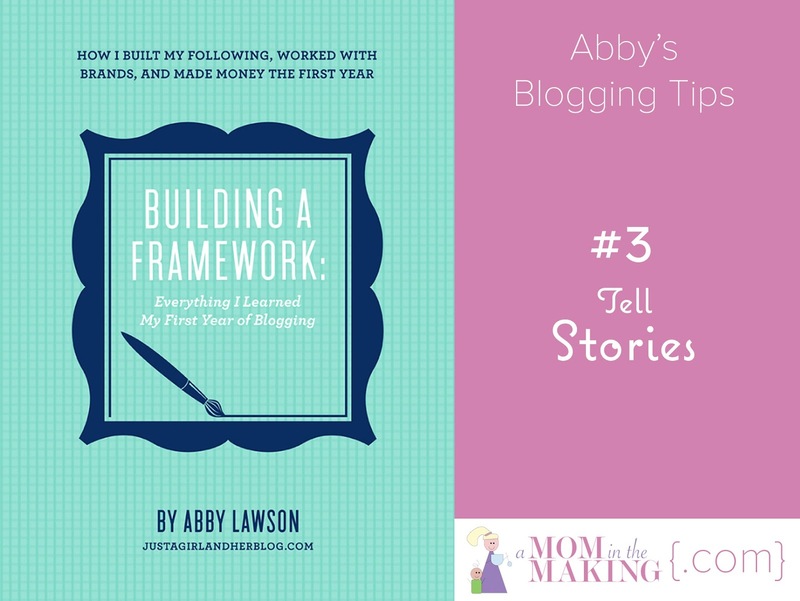 Three Things you need to start your blog: Or follow any of your dreams. This is only the beginning. 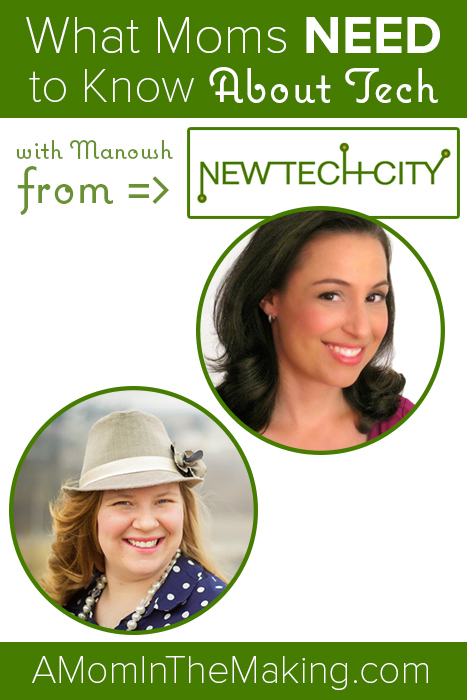 Come back Monday for our full podcast episode! 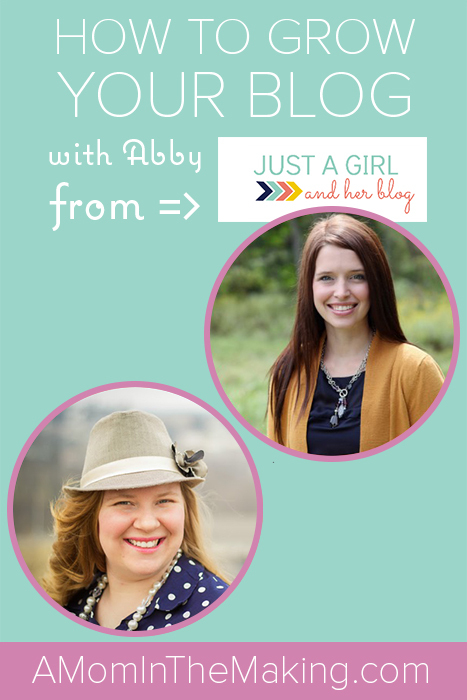 Alli and I will talk in even greater detail about overcoming challenges, jumping in creating a blog, great content and cute pictures. 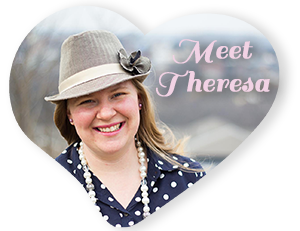 And truly the best part… we get to hear about her adorable love story of meeting her husband. Do you spend enough quality time with your kids? This is a big questions for a lot of moms. I feel like I had somewhat deflected its intimidating worries until now. But then my little man got big. We weaned, he got his first haircut, I went away on a work trip. Do I Spend Enough Quality Time with My Kid??? Like all problems in life this question can be answered by an ebook… My free one in fact :) I joke, but I did spend a lot of time thinking about this question. Accept that times have changed. My dream life is a perfect blend of Little House on the Prairie mixed with central air and Panera Frozen coffee. Everything is simple. My days are spent surrounded by my children, little chicks, and a garden in nature. Life moves slower, I don’t have to worry about quality time because every moment is magical. What is your dream scenario? 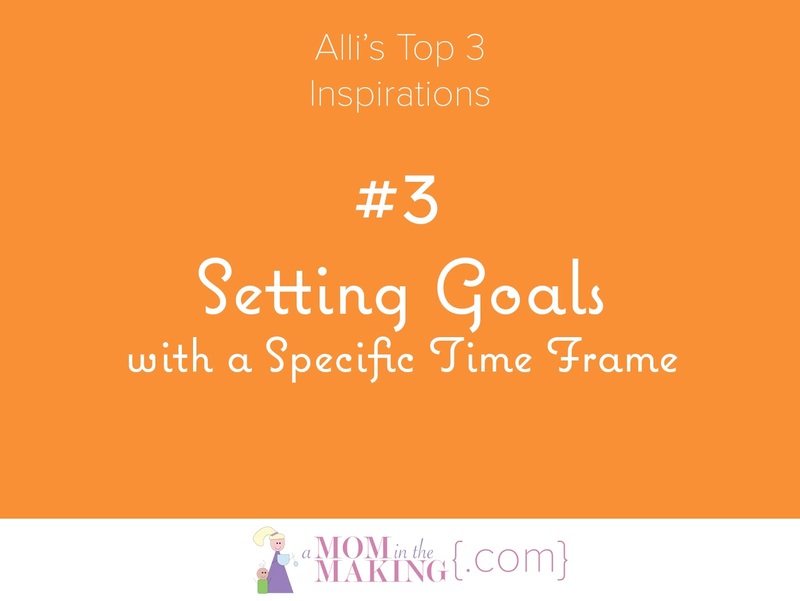 Do you set unrealistic expectations for quality time? Sadly, we don’t live in Little House on the Prairie, so quality time is going to look different. 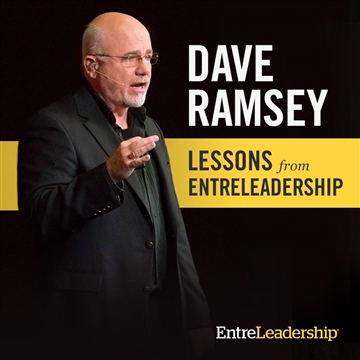 If your goal is something that no longer exists, the only option is disappointment. Appreciate the time that you have with your kids. Don’t belittle the time you’re spending. I was really surprised while reading a study in the Washington Post. Modern mothers spend significantly more time focused on their children than mothers in the 50’s or 60’s. Yet, the modern mothers feel more guilty. Like they aren’t spending enough time with their kids. You are doing wonderful. Be happy and appreciate the time you are spending with you kids. Take the Imperfect Moments and Make them Special. 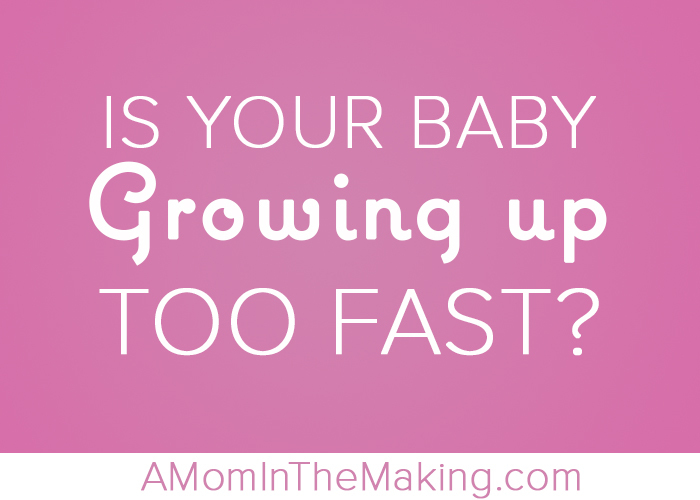 When your baby is up all night, being frustrated won’t get either of you back to sleep. Instead look at it as a moment that won’t last forever. 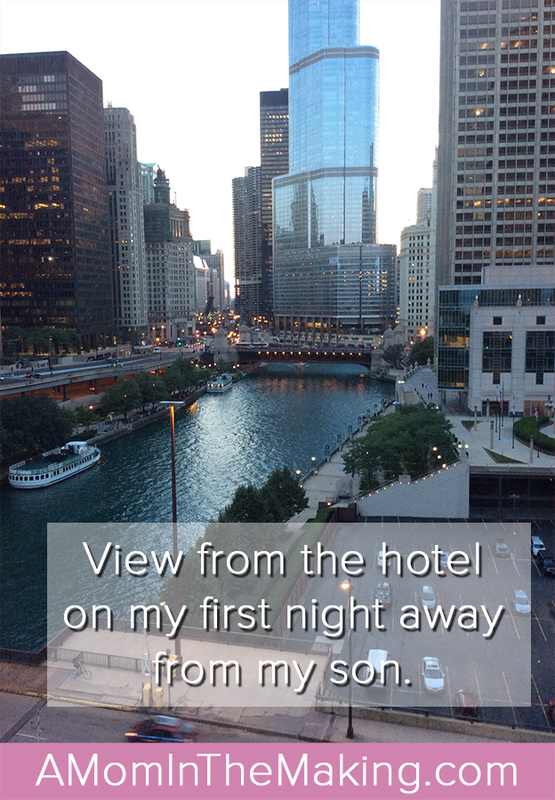 Remember, you’re always wanting to spend more time with your kids… now here it is! Finally, know that you are incredible. Just for being a mom! 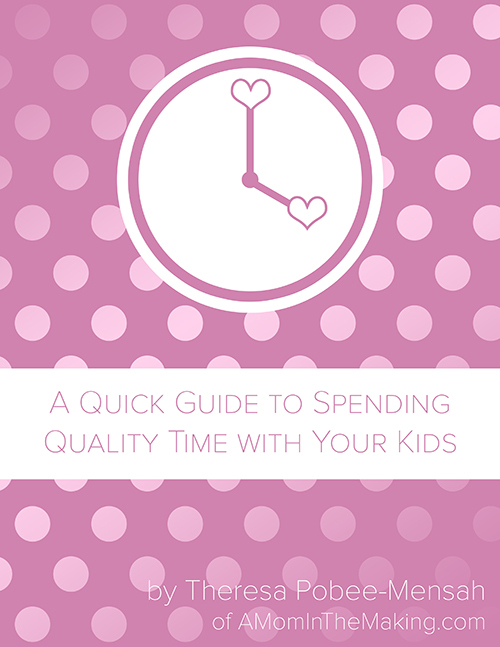 You can read all 10 tips in my Guide to Spending Quality Time with Your Kids. Do use video chatting to bring you closer together? I recently had to leave my baby for three whole days! Ahhh! I kept playing over in my head the doomsday scenario. But there was a saving grace. Video chatting. It was wonderful! Even though I couldn’t give my babe a hug we could still talk, laugh, and sing wheels on the bus. I was worried about video chatting… What if seeing me just made him feel sad? What if he was just crying? It couldn’t have been better! He was excited to see me. At first you could tell that he was slightly confused. He is used to chatting with grams. so he was puzzled trying to figure out why mom was on the other side of the screen. But it let us stay connected. During the times that we couldn’t video chat we talked on the phone. It was like a dream come true, he was getting technology and mommy at the same time. 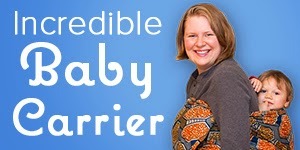 Next time you have to be apart from your babe, think about these tips for greater peace and joy. 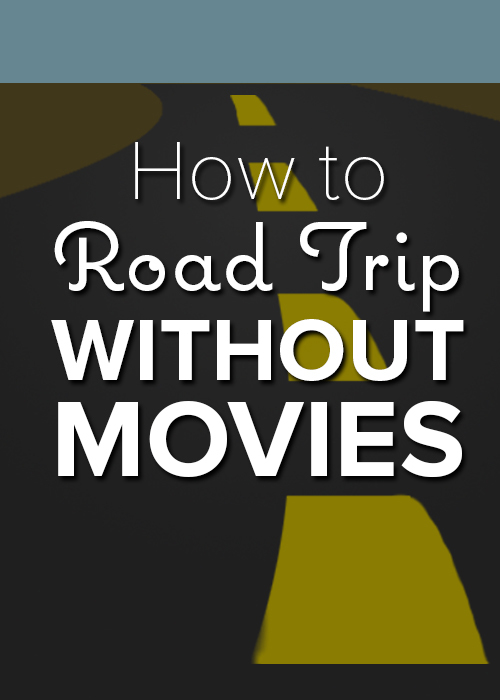 Even if you’re not leaving your kiddo, these are great ideas for out of town relatives. Find internet and video chat. Even if you have to go to a hotel lobby or coffee shop the time you spend getting to see each other is totally worth it. Make video chatting and talking on the phone a regular part of life. First, this helps your child keep up with and remember out of town relatives, but the additional bonus is that they are used to talking with others like this so they will be excited to hear and see you this way. Talk on the phone. While video chatting is obviously best, if you can’t do that, try a phone call. Sing songs on the phone or play some of the games that you usually would at home. Don’t rush off the phone or video chatting. 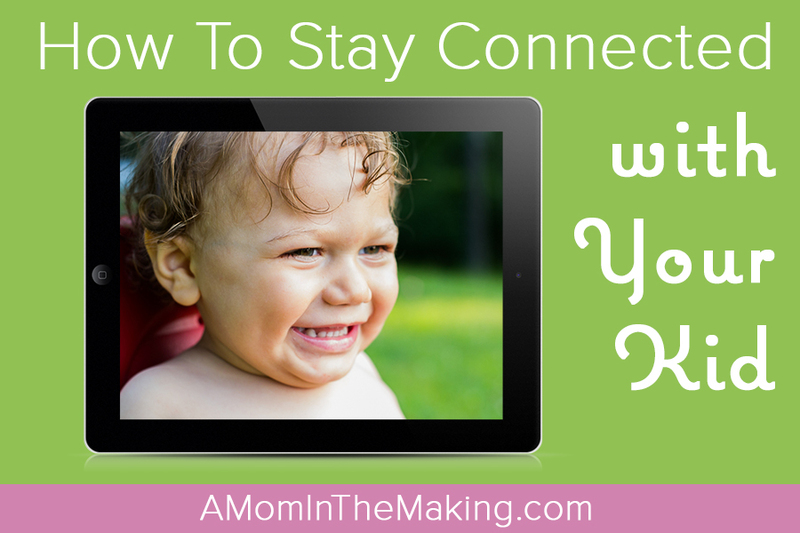 Your little one will be happy to see you or hear your voice, even if it’s just a babble. We spend 30 minutes talking about if he went outside, or played with papa. He had the bonus of hearing my voice and I got to laugh as he responded saying “oh wow” and “no” to my questions. Obviously, if we could all just be on vacation, together and home with family all the time that would be great. 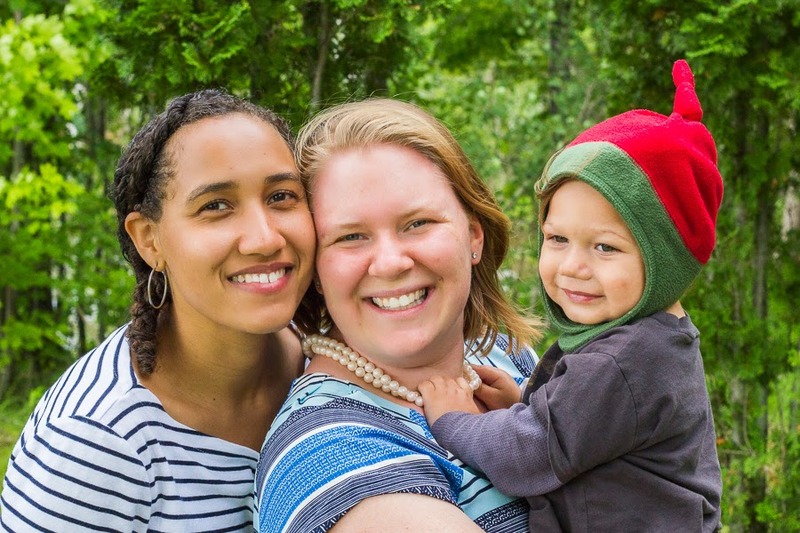 But for the times when you are apart, these are a few ways to keep the family connection alive. Do you have any tips for staying connected while traveling? Or keeping up with out of town relatives? Do you ever tear up at the thought of your little baby suddenly growing up.? We have recently passed three major milestones in one week…it has only been a good dose of strong coffee and prayers that has kept me alive. 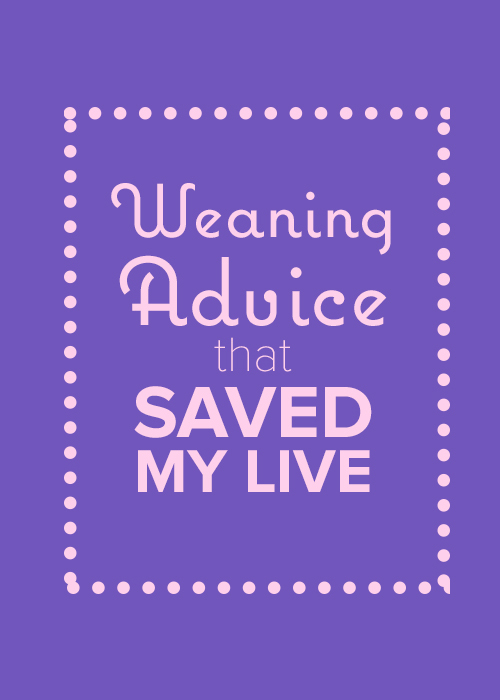 I was finally able to find some peace with weaning. But just as I smiled from that experience it was time for our first haircut. This again wasn’t something I was looking forward to, it just showed that my tiny little baby was growing up all too quickly. But it needed to happen, his hair hung down into his eyes. And his hair was turning into tiny baby dreads in the back. Finally, the trip away from mommy. I’m not sure who this was harder on me or him? I am overwhelmingly grateful for modern technology that I was able to video chat and see my little guy and he could talk to me and blow me a kiss. I wasn't kidding. They really do bite. 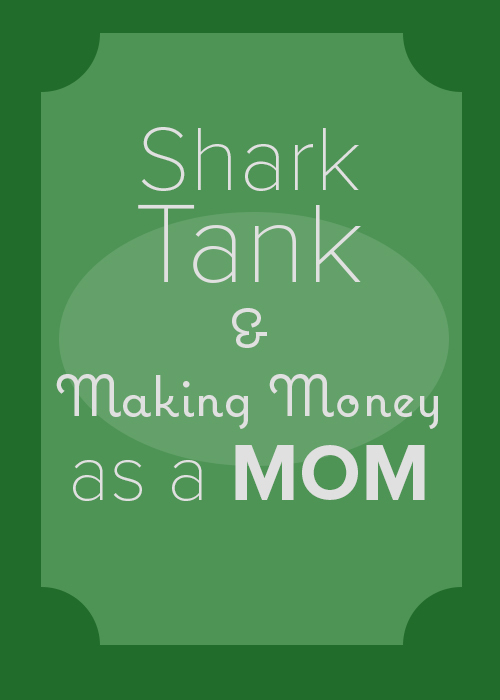 In today’s episode of A Mom in the Making, I talk with my sister-in-law Gretchen about being a working mom. If you are a working mom, you probably have had moments when you’ve felt guilty about leaving your kids to go to work. 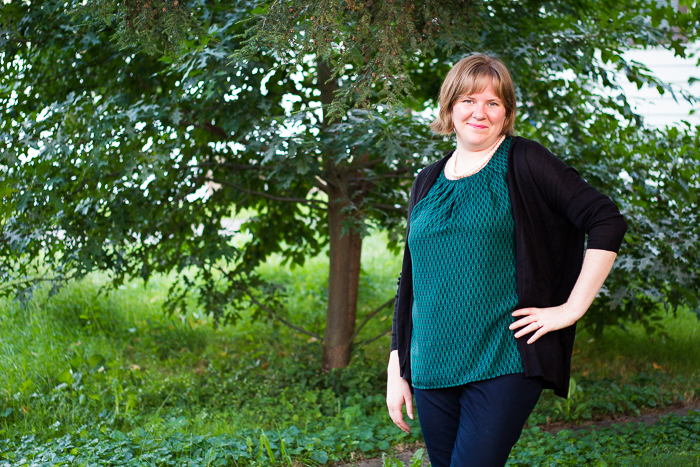 Here are some tips from our conversation that will help you stay joyful as a working mom. Love The Work That You’re Doing - Every working mom is doing work that is helping others in some way. You should embrace that and love your work because of it! 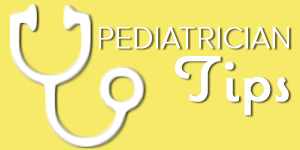 Gretchen is a pediatrician, and she says that it helps when she can tell her daughter that she can’t stay home with her today because she needs to go help the sick babies get better. That thought makes both Gretchen and her daughter feel better. Know That the Mom That Cares is the Perfect Mom - Although it’s sad to think about, not every mother out there cares for their child. Some are neglectful and hurtful. 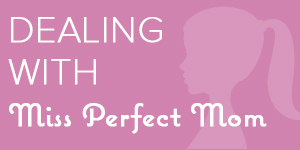 By being a mother who cares and is trying, you are giving your child something special. A mom who cares is just what your child needs. She’s the perfect mom. 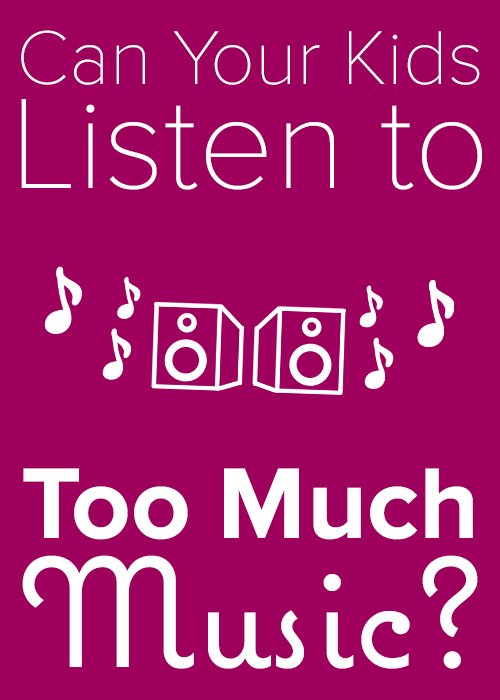 Think in Terms of Priorities - The Cultivate Simple Podcast inspired Gretchen to think in terms of priorities. Instead of complaining about how little time or money she may have to do something, she thinks about what is a priority for her to spend her time or money on. 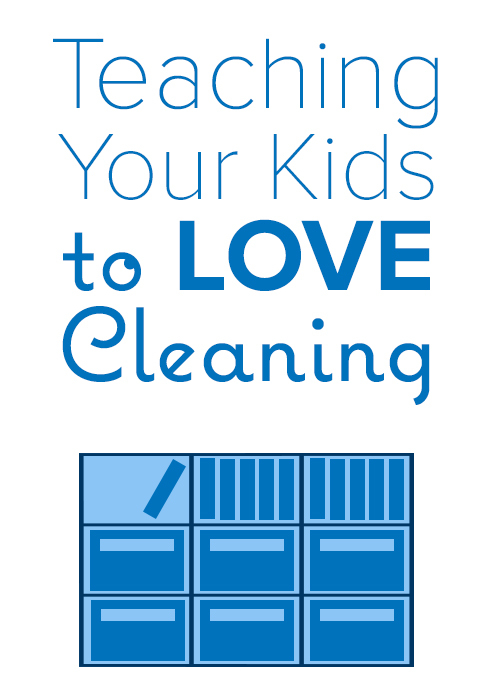 Maybe your house is messy because you’d prefer to spend time playing with your kids rather than cleaning. If you know what your priorities are, it’s easier to be ok with a house that’s a little less organized. So here’s a question for you. 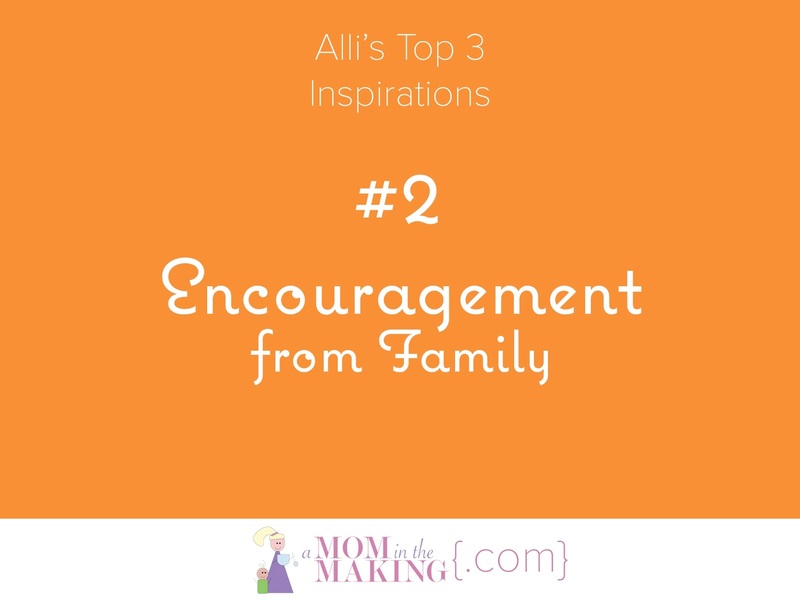 What would you say to help encourage the working moms out there?